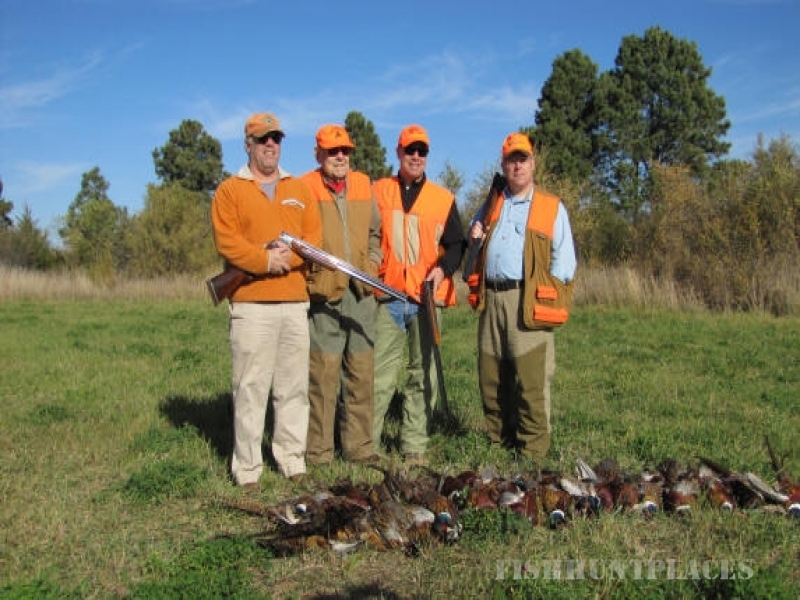 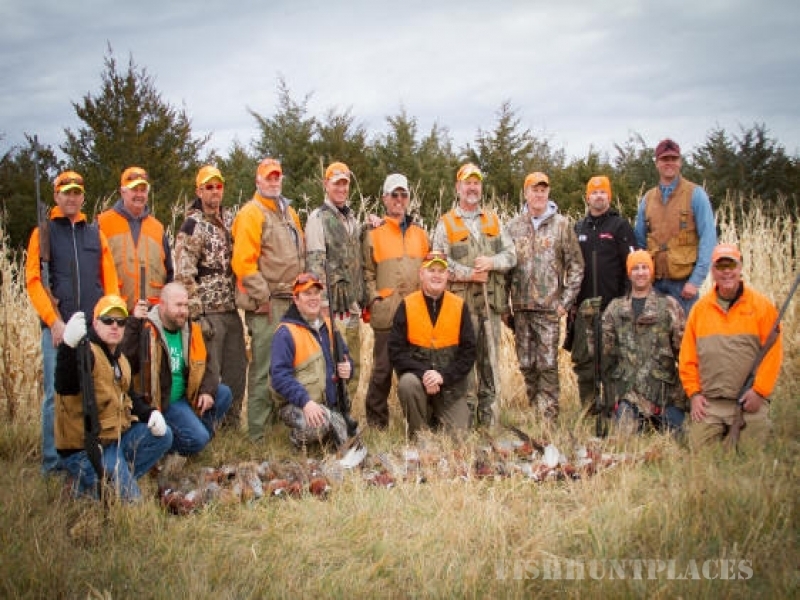 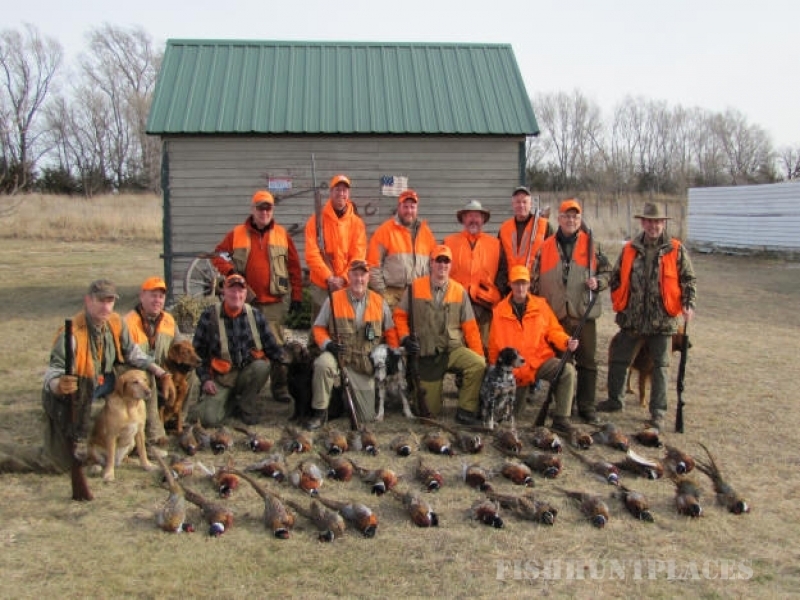 Rooster Tales invites you to come and enjoy the excellent pheasant hunting, South Dakota hospitality, delicious home cooked meals, and great comfortable lodging. 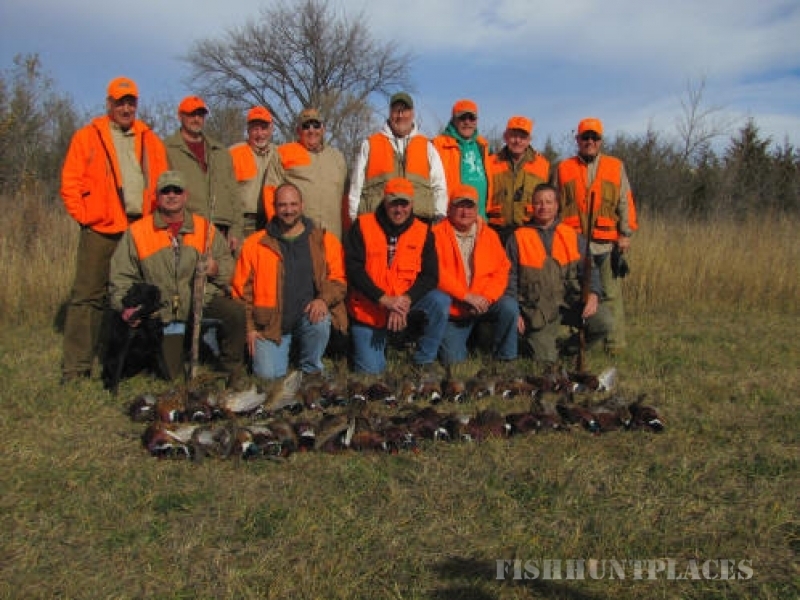 Relax and get pleasure from the tranquil beauty of the great outdoors. 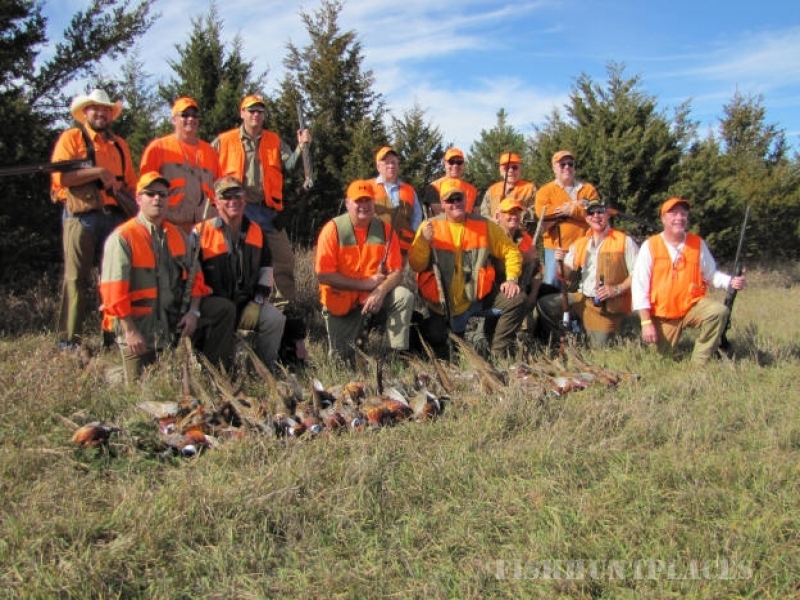 I personally guarantee your hunt will be a success. 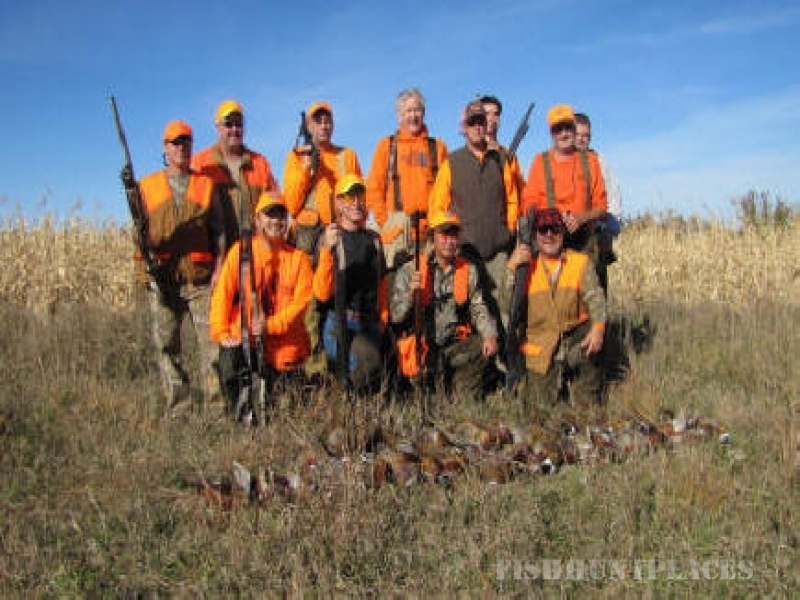 Our number one priority is you and that you will have a great hunting experience. 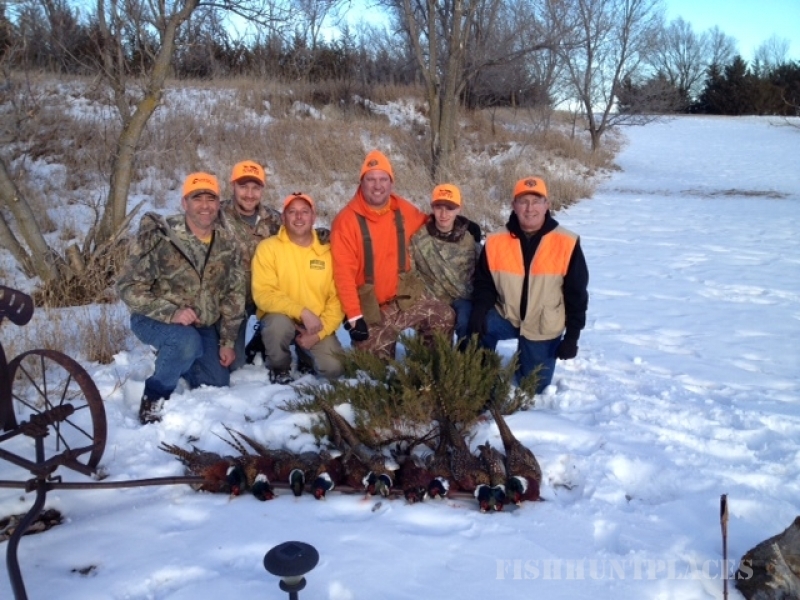 If you have any questions about aRooster Tales hunting adventure, please call me at 605-775-2236 or 605-830-2013.